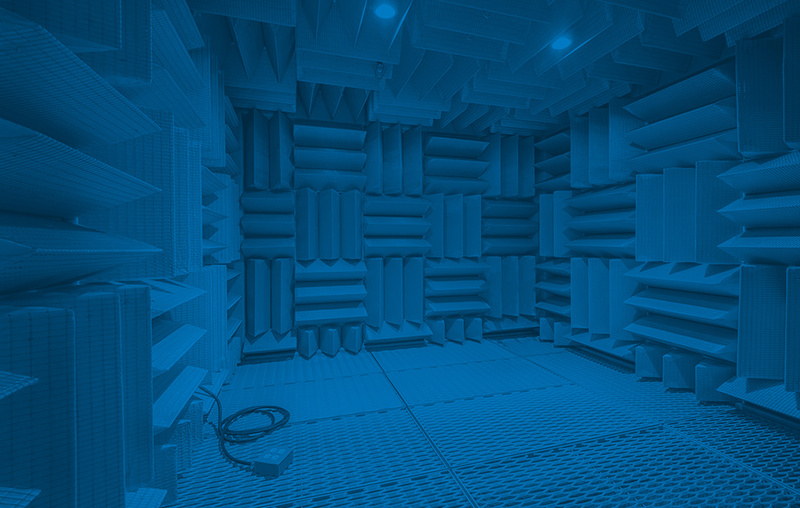 In many cases, an as-built acoustic environment may not be suitable for the purposes for which it is intended. Improvements to an existing 'acoustic space' may be required to enhance the users' experience or as a result of change of use. This can result from either intruding sound from elsewhere or it might be caused by the way sound behaves in the space itself. There are a wealth of acoustics products on the market to reduce noise transmission from one area to another, and to control sound in specific environments. The use of electro-acoustic sound equipment may also be required in certain circumstances. We listen to your problems with the existing environment, undertaking tests as necessary, and to your requirements/limitations for the prospective improvement. We then provide specifications for the improvement works to be carried out, using either proprietary acoustic solutions or simple building techniques as necessary.